A live concert registration filmed in 3 cities and edited to a 90 minute show. This film had its premiere in 2500 cinemas worldwide. 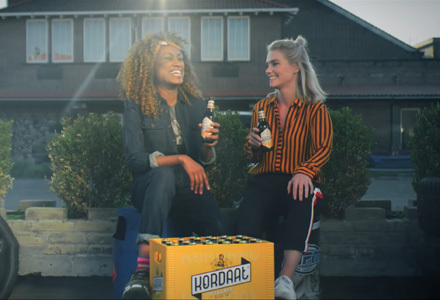 Online commercial campaigns for the new "Kordaat" beer. Creamfields is a 4 day dance music festival in the United Kingdom. This is one of the daily recaps and the after movie made for the festival. 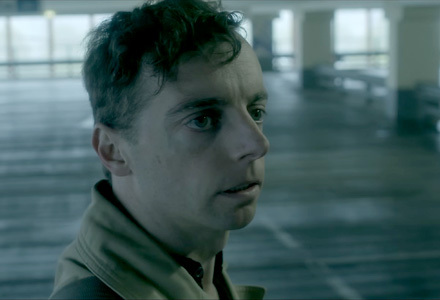 Stalker is a 10 episode long webseries starring Maike Boerdam and Steve Beirnaert. The biggest show that was ever done in the Amsterdam ArenA. Armin van Buuren did a show together with all the artists he has worked with in the past 15 years of his career. A Netflix campaign concept developed for presenting to Netflix. The campaign is called RED Evolution, watch what you want, whenever you want and where you want. Designed to emotionally engage consumers in Netflix's world of video on demand. 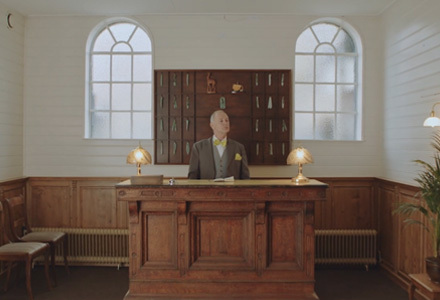 A short film made in 48 hours by MOOW Films during the 48 Hour Film Project in Antwerp. 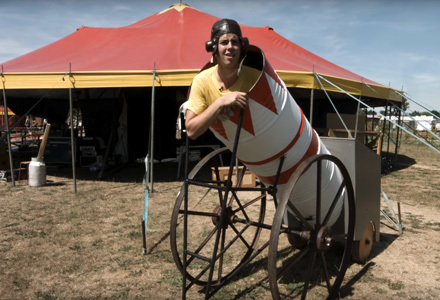 Take a look backstage at the travelling circus Cirque Moustache. With their new tour Bravoure they travel around the Netherlands. You will get to know more about the artists and the circus life. Sensation: The World's Leading Dance Event in Dubai and the final show in Amsterdam, The Netherlands. 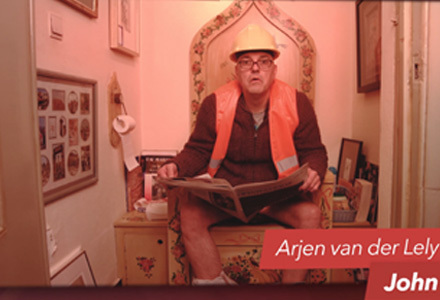 A film by Hanro Smitsman, starring David Elsendoorn and Jouman Fattal. A relationship arises between a rural boy and a refugee girl. I created the title design and helped out with the visual effects like wire / logo removal. 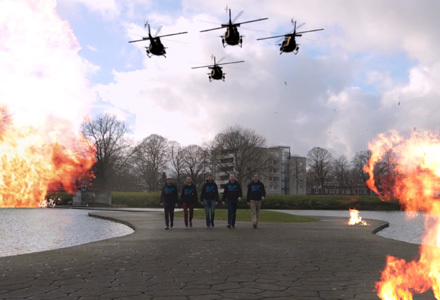 A short film made in 48 hours by MOOW Films during the 48 Hour Film Project in Nijmegen. This documentary is about Poverello in Brussels. At this place all different types of people meet with each other. It doesn't matter who you are or what your background is. 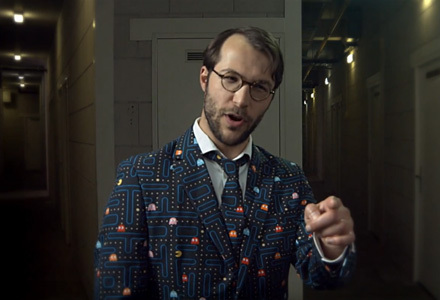 This epic video introduces the team of the Dutch Juggling Convention. Electric Daisy Carnival is one of the biggest electronic dance music festivals in the world. All are welcome here. During the live stream of the festival multiple short items were made. 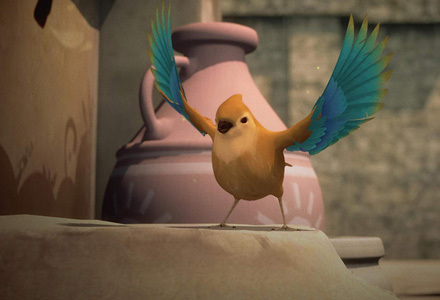 Vrije Vogel or also known as Free as a Bird is an animated short film. The visual effects consist of particles, dust and other animated visuals in the 3D space. 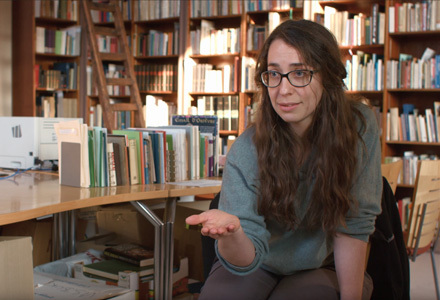 A short film directed by Patrick Carelsz, starring Laus Steenbeeke. © 2019 Piet van Steen. All rights reserved.